the CFCY listening area (island wide) and is operated by the Rotary Club of Charlottetown - click here for full rules. Bingo Cards are sold through a number of retail locations, please click here to see a complete list of distributors. 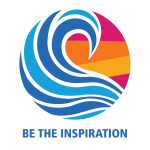 Rotary is an international humanitarian organization - we are 1.2 million members who come together to create positive, lasting change in our communities and around the world. An example is the 1985 launch of our PolioPlus program; the first initiative to tackle global Polio eradication. Since that time and with the help of our Partners like the Bill and Melinda Gates foundation, we have helped reduce polio cases by 99.9% worldwide. 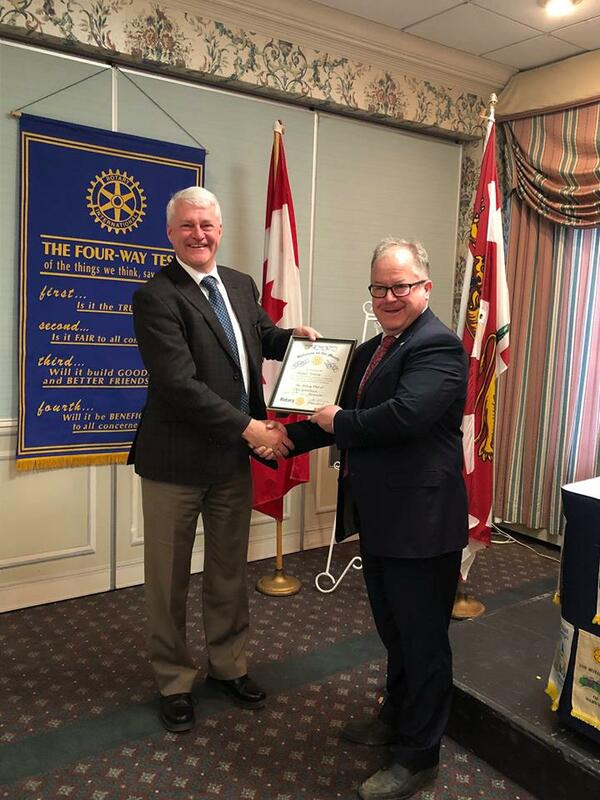 The Rotary Club of Charlottetown, founded in 1917, is the 8th oldest Rotary Club in Canada. We are proud of the local projects we have supported including over 60 years of improving the lives of children and people with challenges under our Easter Seals PEI program, being a major donor to Camp Gencheff, participation in the joint Rotary Soup Kitchen project, as well as the Rotary International Youth Exchange Program. 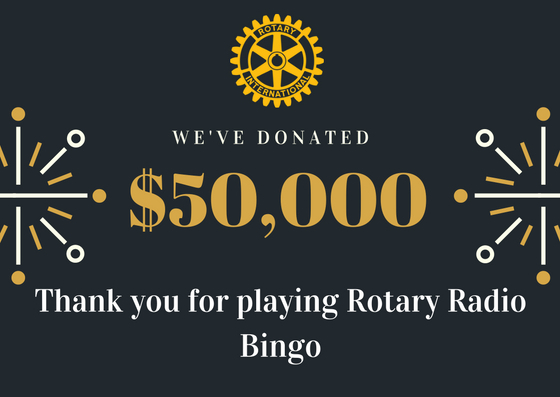 With recent increase in membership and the successful implementation of our newest fund-raising venture, Rotary Radio Bingo, even more great achievements are within our reach as we embark on our 2nd century of service. It has been said that Rotary is quiet men and women doing great things in quiet ways. 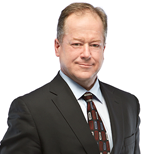 I invite you to consider joining this friendship network of almost 100 like-minded business men and women working together to improve the lives of the people in our communities. With you, we can accomplish so much more. Other unique or notable facts about our Club include: most of our dinner meetings are televised on Eastlink Podium TV; we have our own radio show, Rotary Radio Bingo, on CFCY 95.1FM; as well as a large social media following. 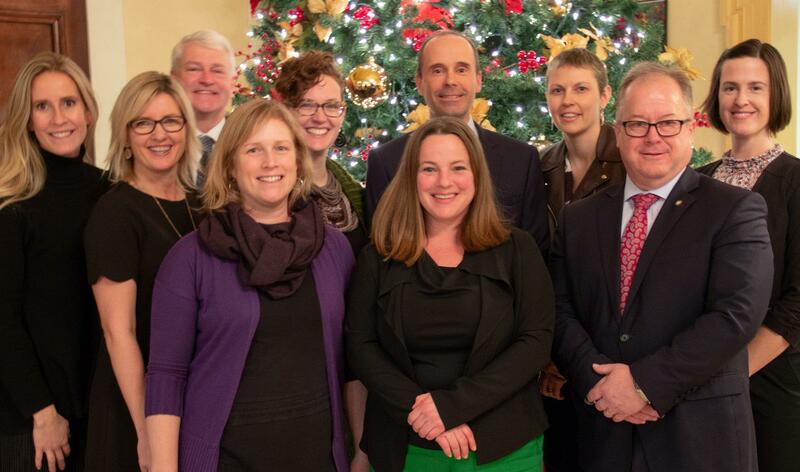 In addition, our Club has a distinguished history of entrepreneurship with 9 of our members inducted into the Junior Achievement PEI Business Hall of Fame. The Rotary Club of Charlottetown meets weekly at The Rodd Charlottetown Hotel, 12:15 to 1:30 pm each Monday. We invite local, visiting Rotarians, as well as future Rotarians to our weekly meetings. For more information about Rotary locally, regionally, and around the world, please explore our website and feel free to contact any of the Rotarians featured here. -$40,000 to the PEI Literacy Alliance’s Ready Set Learn program which offers free tutoring to elementary-aged children who struggle in school. - $10,870 to the Charlottetown Boys’ and Girls’ Club to support their school readiness program. - $5,000 to the Public Schools Branch for the Birchwood Intermediate High School’s Library so they can buy more books. 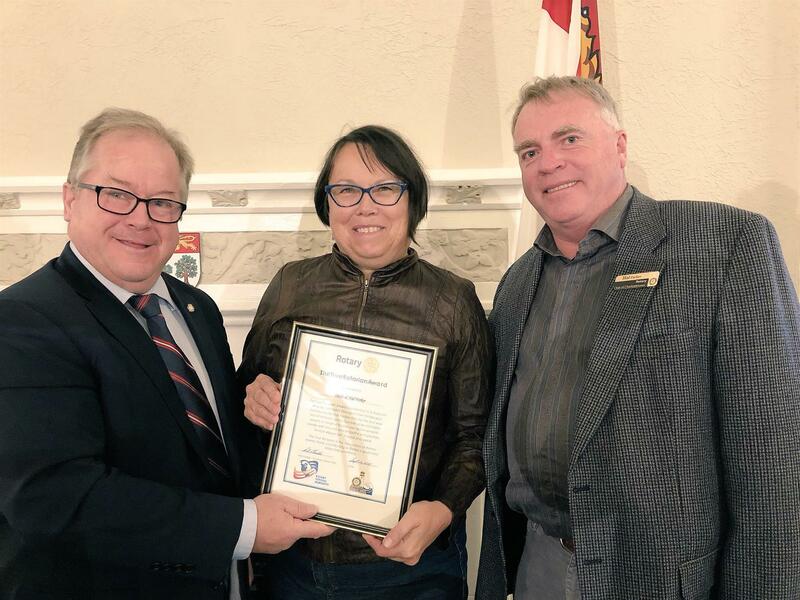 - $5,260 to Abegweit First Nations to promote in-school Science, Technology, Engineering, Architecture and Math workshops among Island students. - $5,000 to the Town of Georgetown for a collaborative writing project at Kings Playhouse. - $6,000 to the PEI Writers’ Guild for Reading Street, a community event focused on promoting literacy. 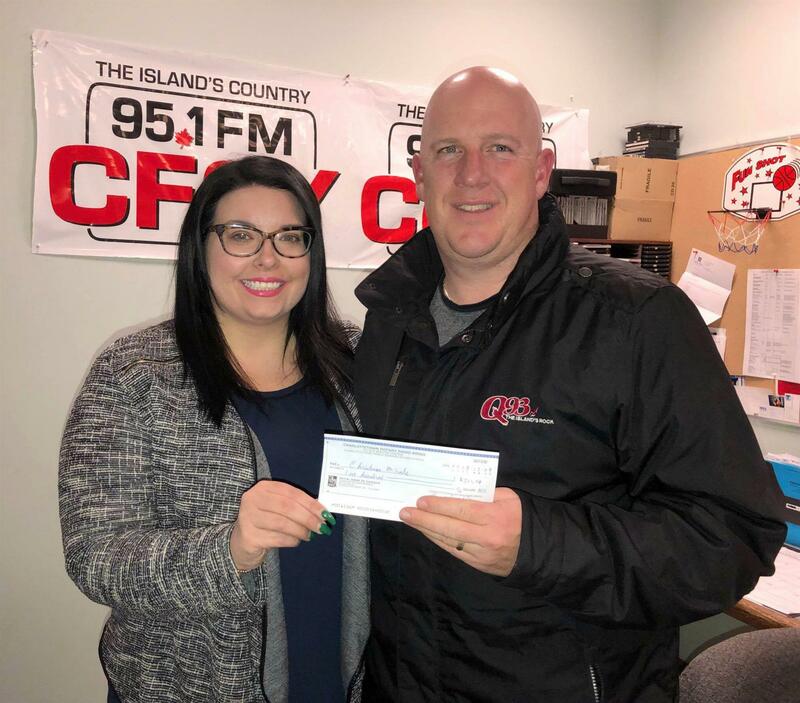 We were pleased to donate $500 to 95.1 FM CFCY’s annual Christmas Miracle Campaign. This worthy fundraiser provides gifts to children in need during the holiday season. After donating our first $50,000 - we have also had the opportunity to help even more!